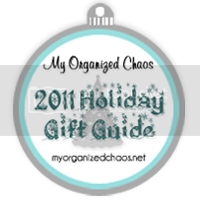 Mom's Musings: Check Out My Organized Chaos' Giveaway!! 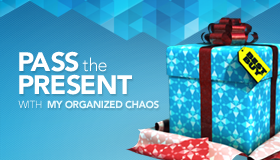 Check Out My Organized Chaos' Giveaway!! I very rarely enter contests and giveaways, I just can't usually find the time, however this one is AMAZING!! My friend Tammi, over at My Organized Chaos has this great giveaway on right now and just in time for Christmas!! If you want a chance to win one of these great prizes, make sure you click on over to Tammi's blog and enter!! 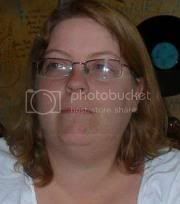 I would love to either win or see someone I know win! !